With Star Trek: Discovery 's second season now in the can, the question on everyone's minds is what comes next for Michael Burnham and crew? The first season of Titans hints at the show's true potential. 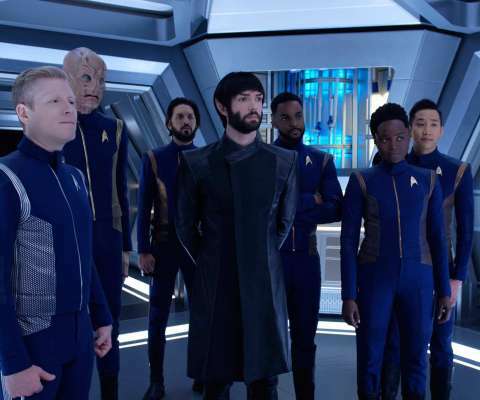 It’s About Time – Will Star Trek: Discovery’s Season Finale Chart a New Course for the Series? We're still three episodes away from Star Trek: Discovery 's season two finale, but details are beginning to emerge about the direction the series may be taking for season three and beyond. The Highwaymen director John Lee Hancock was recently in Toronto nd That Shelf sat down with him to discuss his latest movie. The conversation covered Bonnie and Clyde’s mystique, celebrity worship, and of course, what he has on his shelf. 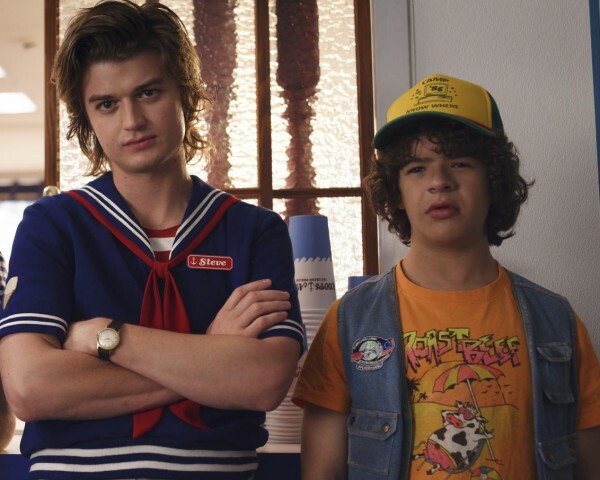 Stranger Things 3’s trailer brings the crew back together for a summer adventure. The 2019 SXSW Film Festival wrapped on Saturday, bringing to a close a festival that boasted 60 percent of female-directed films screening in competition and taking home a number of major awards. Netflix’s latest original movie The Highwaymen packs in the star power but does it live up to the thrilling tale of the hunt for Bonnie and Clyde? For their 20th episode of Highly Logical, Nicole and Angelo head back to Talos IV, linking Star Trek: Discovery 2x08, "If Memory Serves," with Star Trek 's original pilot "The Cage." Spike Lee and Netflix announce the release date for She's Gotta Have It's second season.